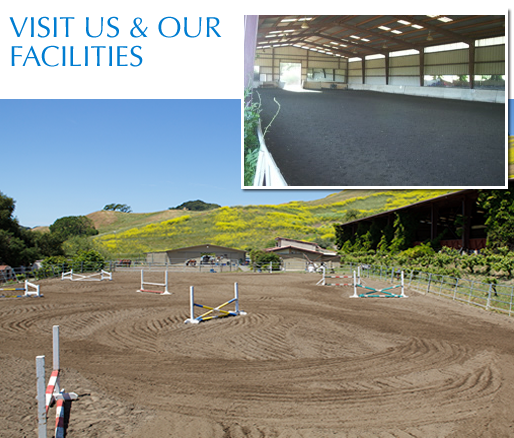 Indoor and outdoor arenas guarantee you can ride your horse rain or shine. 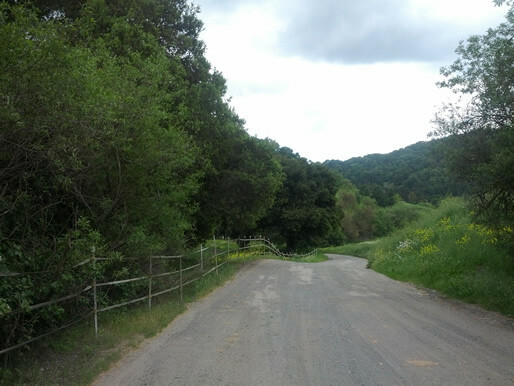 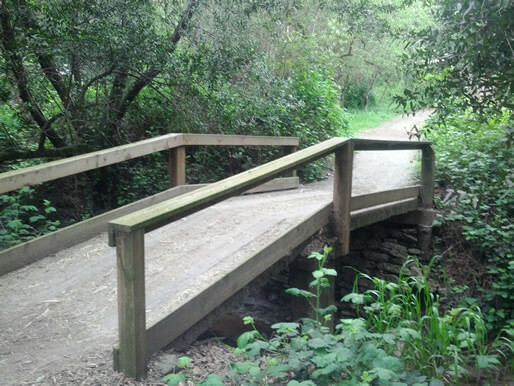 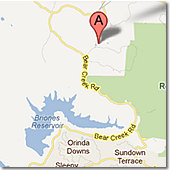 Rancho del Lago is nestled in the hills of Briones, near Lafayette, Orinda, Martinez, Berkeley, Pinole, and El Sobrante. 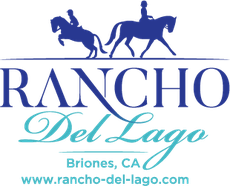 Rancho del Lago features a full indoordressage court with ample lights and mirrors outdoor jumping ring, three barns with attached paddocks, lunge ring, and wash rack. 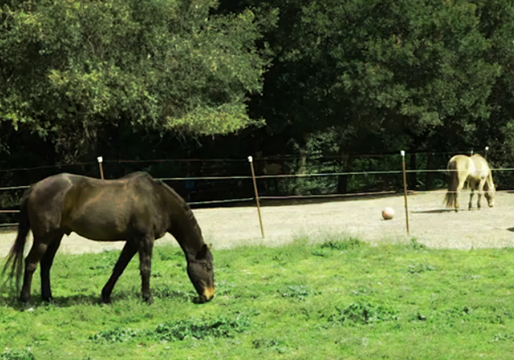 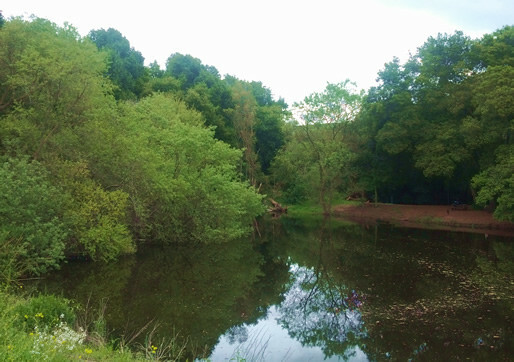 Your horse is turned out to one of our many small pastures 5 hours and day, 7 days a week, Weather permitting of course.